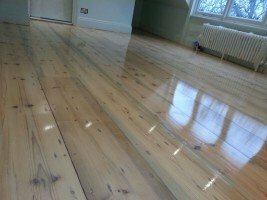 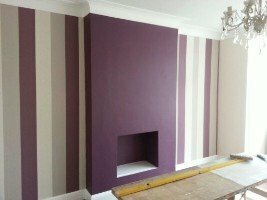 S&K Decorating is a Torbay based painting and decorating business comprising of experienced, locally sourced tradesmen. 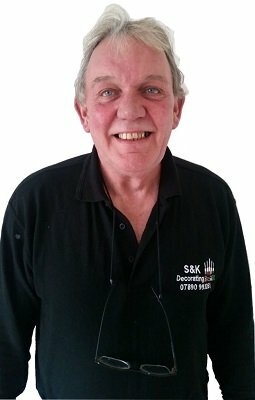 S&K Decorating is headed by Steve Isaacs who has over 30 years experience in the industry. 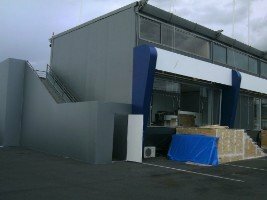 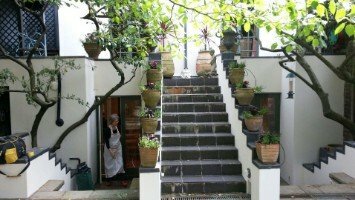 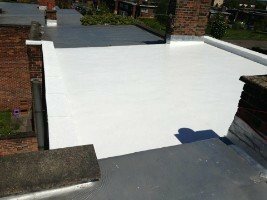 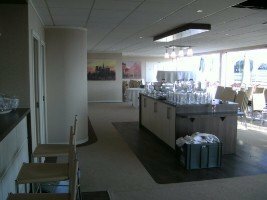 During his extensive career, Steve has worked within all areas and sectors of the industry from residential to commercial projects and exhibitions. 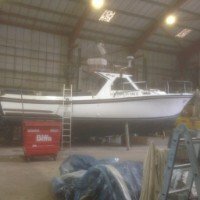 Having now been based in Torbay and Brixham for the past 15-16 years, Steve has become well known amongst locals in the area. 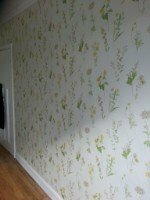 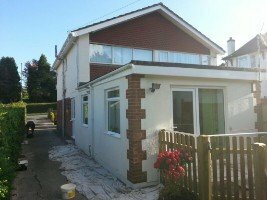 Deciding to step away from the heavy traveling and keep things local, Steve decided to setup S&K Decorating to provide quality painting and decorating services to the local people and business based across Brixham, Paignton, Torquay, Newton Abbot, Totness, Dartmouth and near surrounding areas. 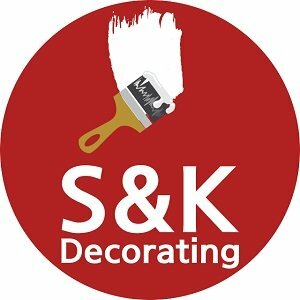 S&K Decorating is built upon quality through experience in the trade. 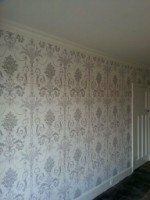 The aim being to provide quality painting and decorating services at affordable rates to the local community.